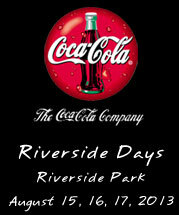 Welcome to Riverside Days, formally known as Jenkins Days. 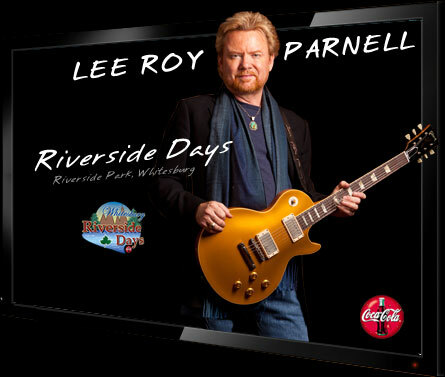 Lee Roy Parnell will perform a free concert Letcher County and Eastern Kentucky on Saturday night. All of our major sponsors, Coca-Cola, The City of Whitesburg, and Letcher County Tourism, are great supporters the festival and bring Letcher County a fantastic three-day event. 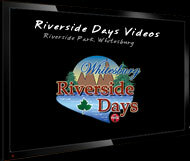 Without sponsor support, Riverside Days would not be a free event. Thank these sponsors when you see them at the festival and on the street. And always remember, there is only one Coca-Cola! 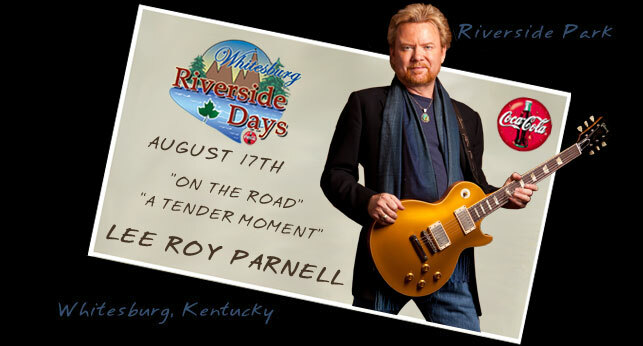 We look forward to seeing you in August 15, 16, 17, 2013 at Riverside Park, next to Whitesburg ARH Hospital. 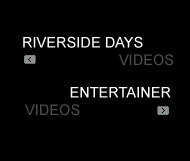 Visit Riverside Days on these Social Networks and request to be our friend! Click "Like" on Facebook for fan exclusives! © 2001 - 2013 Jenkins Festival Committee, Inc. 606-832-0090. All events subject to change.